Aadya Ayurveda practices the wisdom of Ayurveda in its most authentic rendition, providing natural, effective and everlasting remedy for every ailment of the body, mind and soul. Exquisite Chikitsa packages are designed by learned Ayurveda physicians at Aadya. 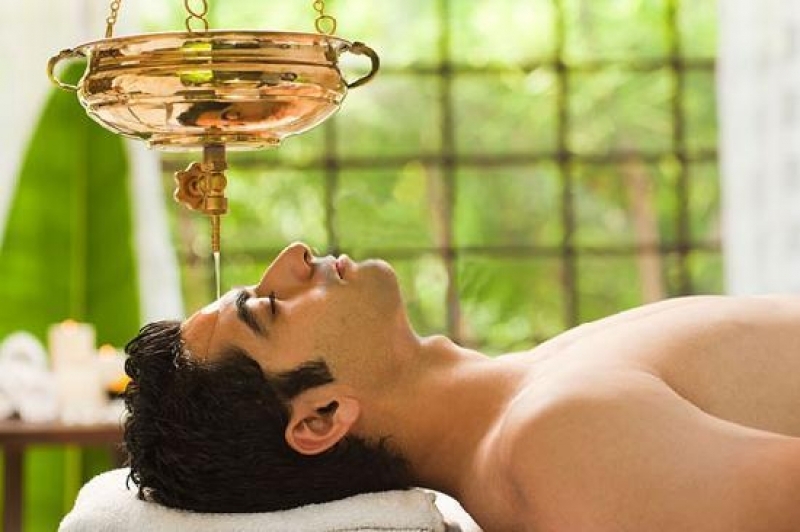 The Ayurveda therapies are provided in an authentic holistic environment, inspired by the ancient form of healthcare. We have an array of tailor made therapies to meet patient needs. The experience allows oneself to feel healthy naturally. 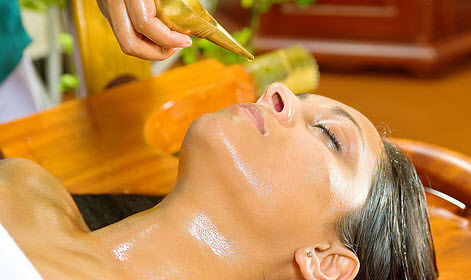 Aadya Ayurveda utilizes herbs, powders, massage techniques, diet, medications, along with special cleansing procedures known to assist each person in his journey towards re-juvenation and re-vitaliation. 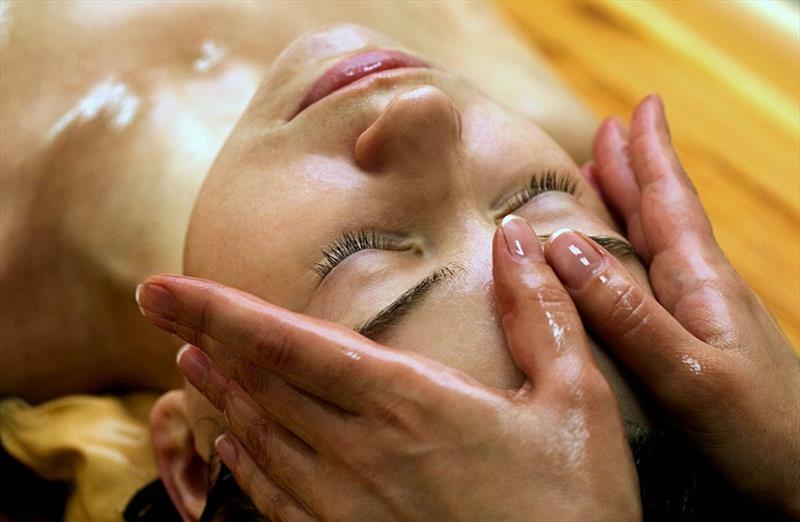 Panchakarma can be administered both to a healthy, as well as an ailing person. 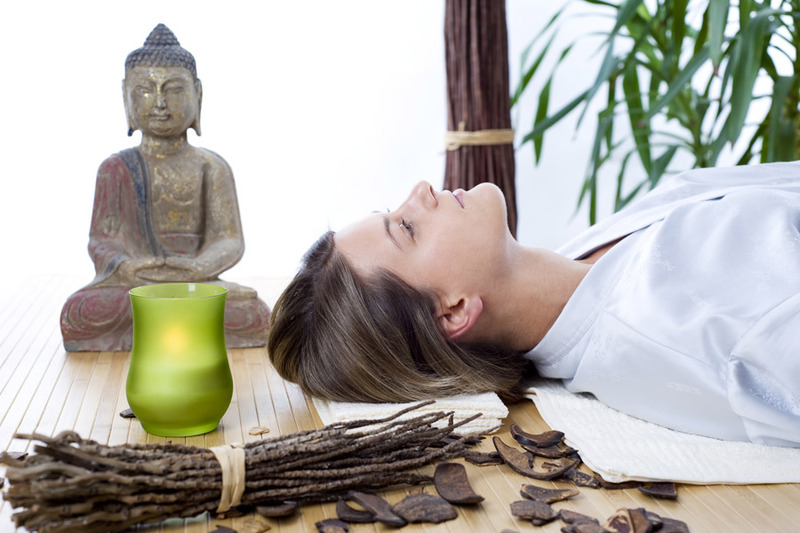 Panchakarma is a powerful therapy that provides a unique opportunity for the system to repaire and rejuvenate. Amedaska is a unique personalized Ayurvedic Weight Loss Program with a combination of various ayurveda therapies, guided diet modulation, herbal medication, along with yogasanas. Sinusitis and migraine are the two of the most common chronic problems of our day because of the pollution-stress full life style -faulty diet habits. Ayurveda provides an excellent natural management, combining herbal remedies, various external therapies and holistic lifestyle management. Beauty is the most obvious external manifestation of our overall well-being. It is the mirror of our physical, mental and spiritual wellness. 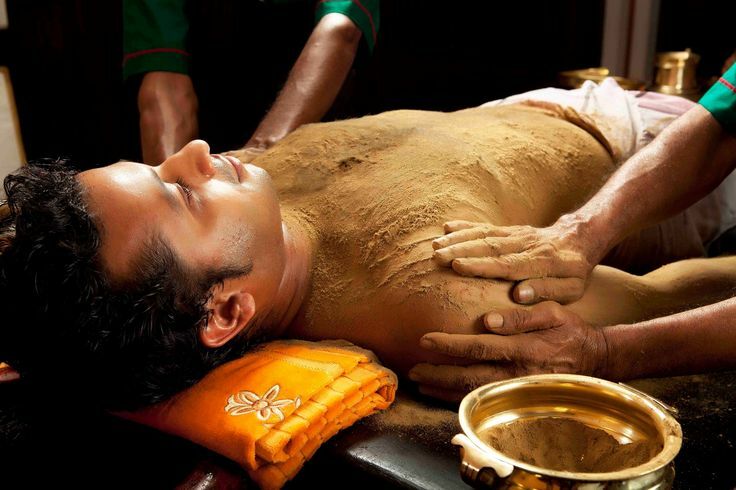 Ayurveda emphasizes on maintaining the skin’s beauty by keeping our body-mind clean and healthy. Abhyangam, Elakizhi, Swedanam, Pratimarsha Nasyam, Matra Vasthi, Shirodhara. Abhyangam, Swedanam, Shirodhara, Choorna Mardanam.